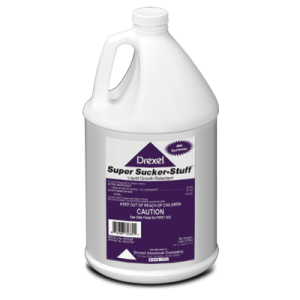 Plucker-Plus® is a four to one ratio of Sucker-Plucker® to Drexalin™ Plus which provides both the contact activity of Fatty Alcohols and the systemic activity of Flumetralin. 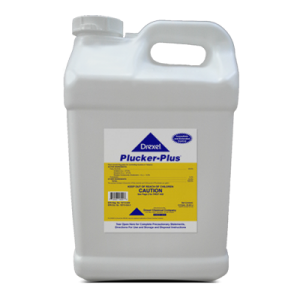 Can Plucker-Plus® be used in MH Free programs? 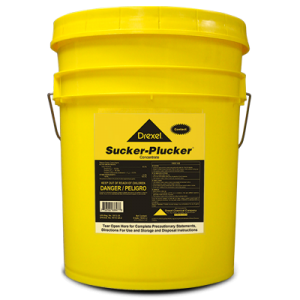 Yes, Plucker-Plus® does not contain maleic hydrazide (MH). Can I use Plucker-Plus® on my dark tobacco? Yes, Plucker-Plus® can be used on all types of tobacco.